The founding lawyer, Richard has a long history of success. His entire career has been in insurance defence litigation, specializing in tort law, which he continues to practice almost exclusively. For well over 20 years, clients have trusted Richard with issues in personal injury, products liability, property damage, defamation, livestock and cargo claims. After completing his undergraduate studies at the University of Toronto in 1988, Richard attended law school at Queen’s University, graduating in 1992. He articled at Fireman Regan LLP, but soon became a founding partner at a Toronto insurance defence firm. 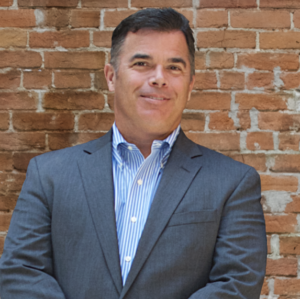 Richard frequently provides seminars to insurance professionals in connection with new developments in insurance law and the practical application these changes have to insurance adjusting. His watchwords are trust and teamwork. An Associate of Bickford & Associates and member of the Canadian Defence Lawyers, Tiziana practices primarily in insurance defence litigation with an emphasis on motor vehicle accidents, occupiers’ liability and commercial insurance defence. She also has an estate litigation practice. 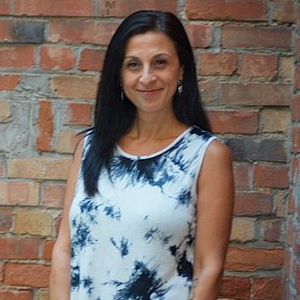 Following an Honours Bachelor of Arts from York University, Tiziana attended the University of Windsor, Faculty of Law, where she was extensively involved in pro bono causes. 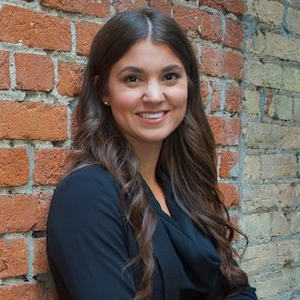 Graduating in 2013, she was called to the Ontario Bar in 2014. She articled and was in-house counsel at a prominent organization, where she practiced insurance defence and employment law. Tiziana is experienced in the areas of estate and real estate law and has acted for purchasers of residential properties. She has appeared before the Ontario Court of Justice and Superior Court of Justice, where she obtained favourable decisions for clients. In her spare time, Tiziana enjoys swimming, spending time with her family and baking (cupcakes). 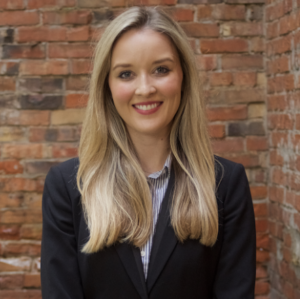 Stephanie articled for Bickford & Associates in 2017/2018 and joined the firm as an associate upon her call to the bar. Prior to law school, she graduated Dean’s List from the University of Western Ontario with a B.A. in Management and Organizational Studies. She obtained her LL.B. from the University of Leicester (UK) and subsequently received her Certificate of Qualification from the Federation of Law Societies of Canada. Stephanie works primarily in the area of insurance defence litigation. A paralegal, Amy is experienced in both Statutory Accident Benefits and Civil Litigation matters. 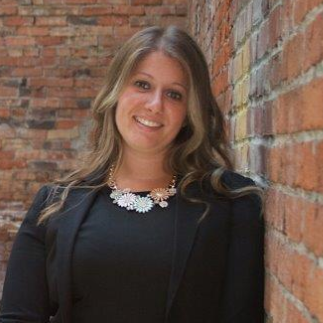 After graduating with Honours from Humber College, Amy became a licensed paralegal in 2012 with the Law Society of Upper Canada. She has standing to represent clients in Small Claims Court and Administrative Tribunals, such as the Workplace Safety and Insurance Board, the License Appeal Tribunal, and The Ontario Court of Justice under the Provincial Offences Act. 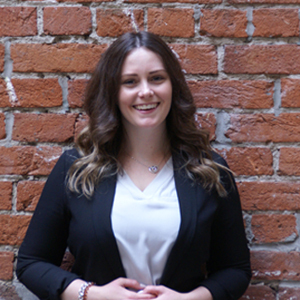 A Member of the Paralegal Society of Ontario, the Law Society of Upper Canada and the Ontario Paralegal Network, Amy works with our lawyers on all litigation matters. Michele is a licensed paralegal in good standing with the Law Society of Upper Canada. Since her graduation from Humber College in 2016, she has worked exclusively in Civil Litigation. Michele is experienced in Statutory Accident Benefits and Tort Litigation, with a specialty in Subrogation. Prior to working at Bickford & Associates, Michele worked at a prominent personal injury firm. She has extensive knowledge of both Plaintiff and Defence litigation. Stefano commenced his articles with Bickford & Associates in June 2018 and is expected to be called to the bar in June 2019. 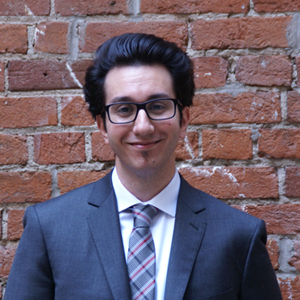 Stefano received his Juris Doctor from the University of Windsor, Faculty of Law in 2018. While completing law school, he served as a legal researcher with Pro Bono Students Canada and competed as a member of the Canadian Client Consultation Competition moot team. Prior to attending law school, Stefano received his M. Sc. in History from the University of Edinburgh and a B. A. (Honours) with Distinction in Ethics, Society & Law and History from the University of Toronto. Anna is the firm’s office manager. After working with Richard for 18 years, and an entire career in civil litigation, she now manages all the staff at Bickford & Associates. Bickford & Associates is a law firm specializing in insurance law and general litigation. Our values are rooted in partnership, cooperation and determination. The partnership process starts with honesty. We treat every client dollar like it is our own.